And after about a three month hiatus, I am back as well. I was watching some Music Choice today, much like any other day and I came across Matchbox Twenty's new single, "How Far We've Come". 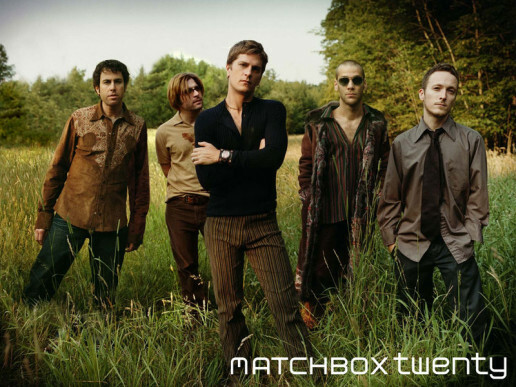 I had to look twice to realize that it was in fact Matchbox Twenty and that the release date was indeed 2007. This is great news for any alternative music fan that was not all together thrilled with Rob Thomas' solo career. 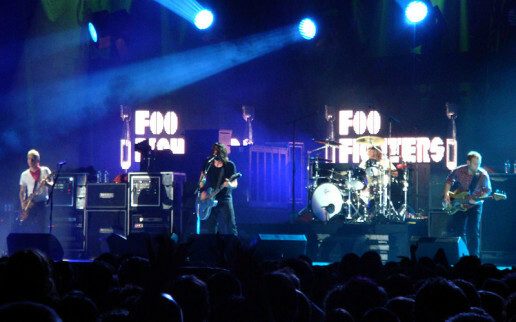 Although it was fairly successful for Rob, it didn't carry the same flavor that the group as a whole brings. Hopefully when they release their new album, Exile on Mainstream on October 2nd, they will revive some of that lost 90s music magic. I am really looking forward to it as well as the tour that will most likely follow the release. The new single isn't anything that blew me away but nonetheless a solid single and a break from some of the less than stellar songs out right now. 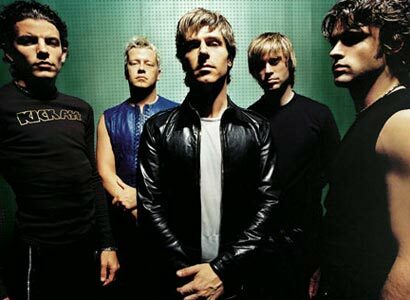 There website, www.matchboxtwenty.com, has been updated to promote the new album but there is not much there besides a chance to listen to the new single as well as a countdown to the new album's release, which is currently at 57 days. Well, that's going to my update for now. Thanks for listening.